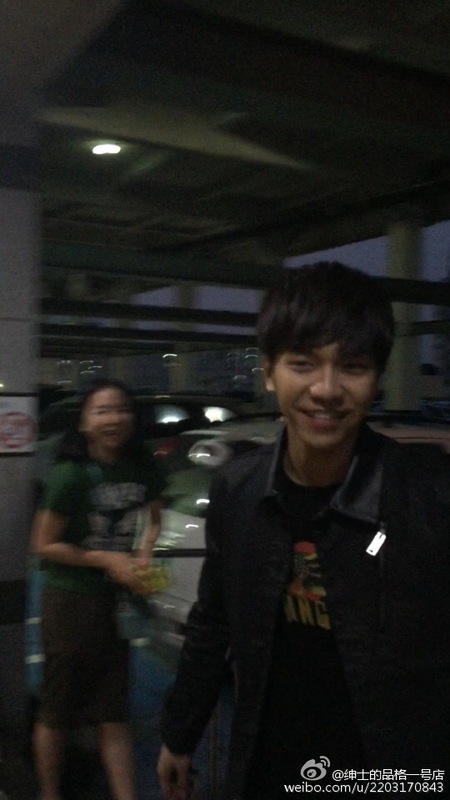 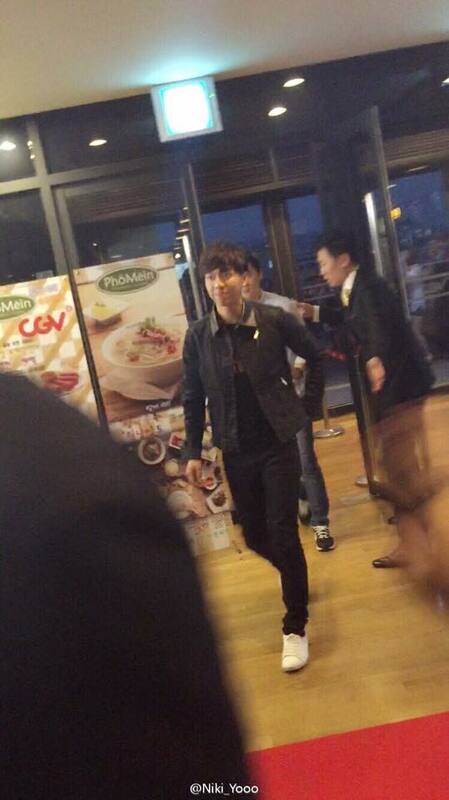 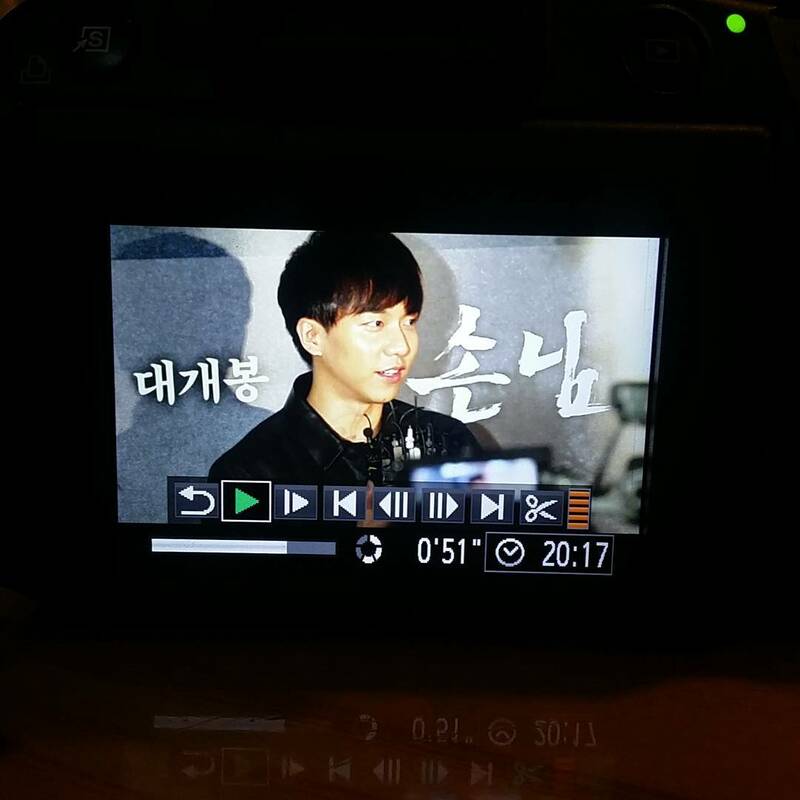 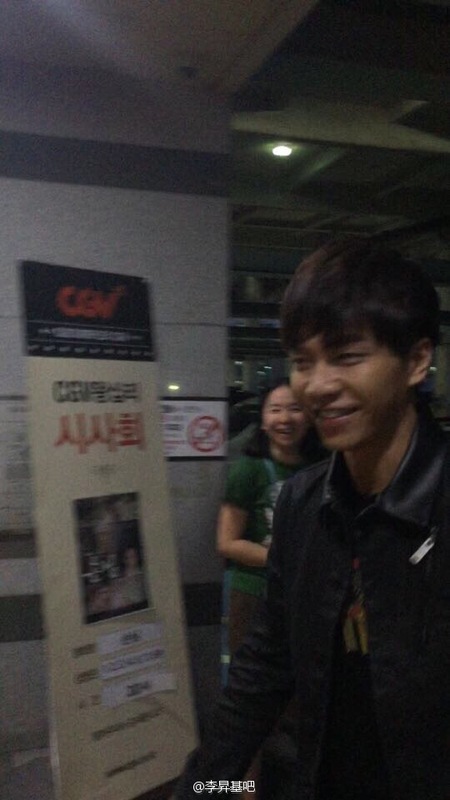 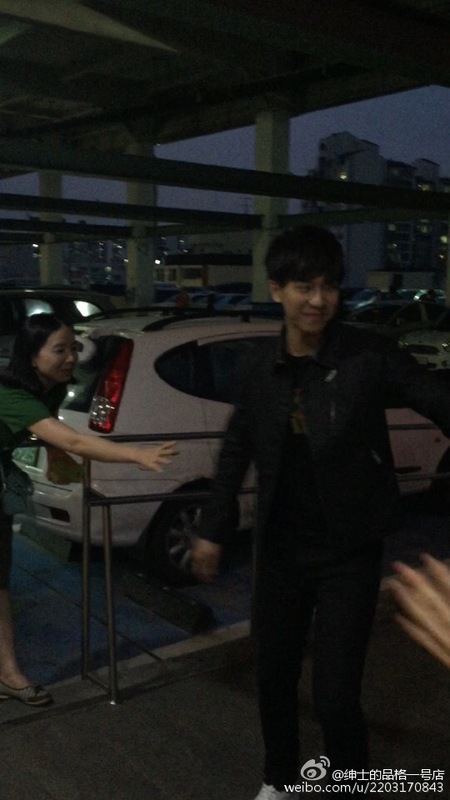 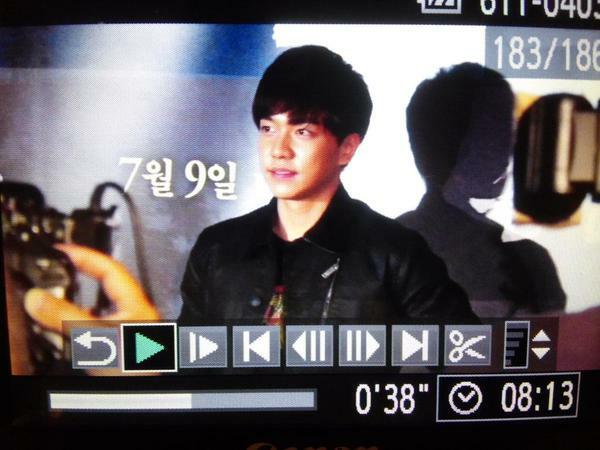 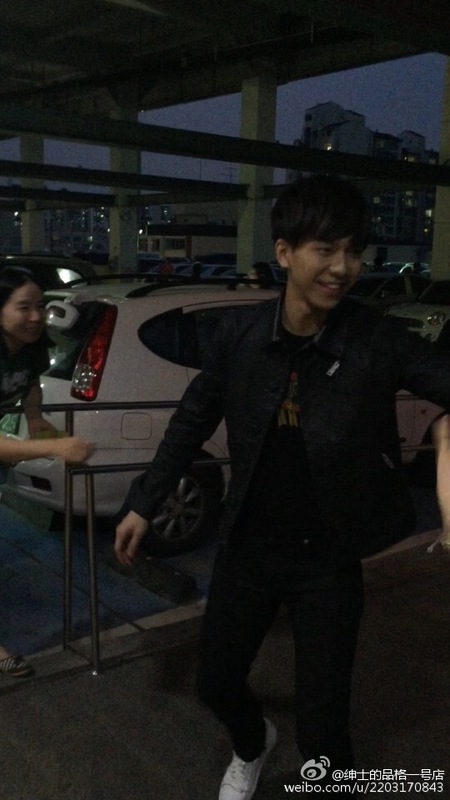 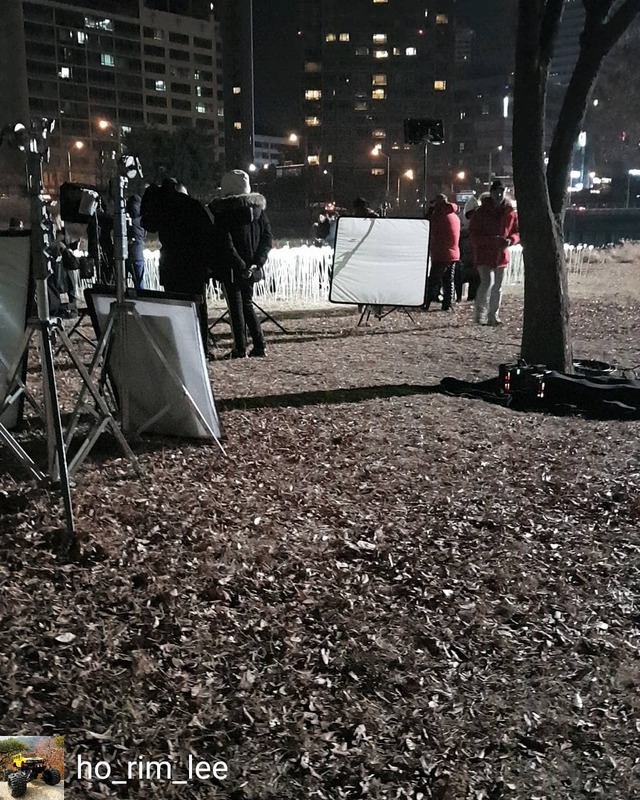 These fanpics were uploaded about an hour ago by someone in Bundang, a metropolitan city 45 minutes south of Seoul. 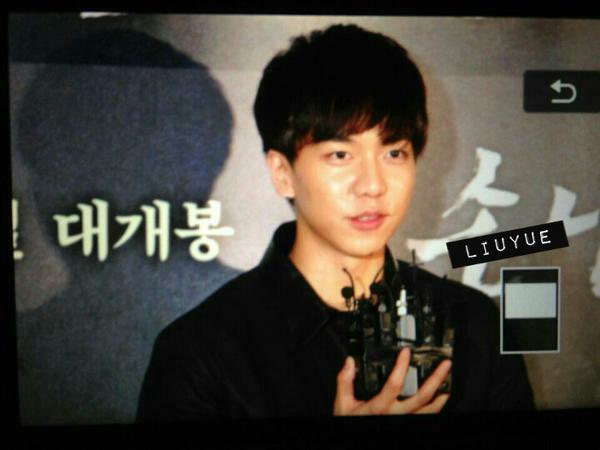 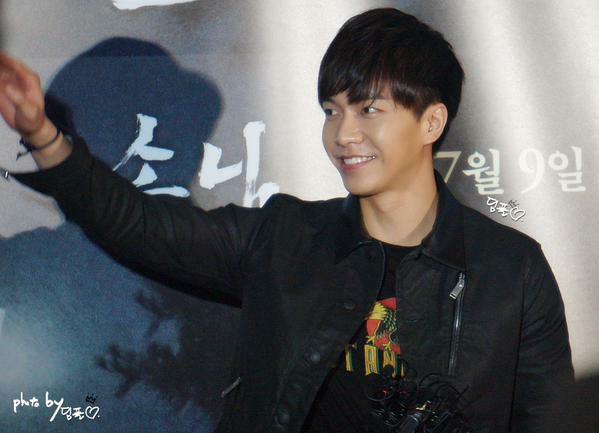 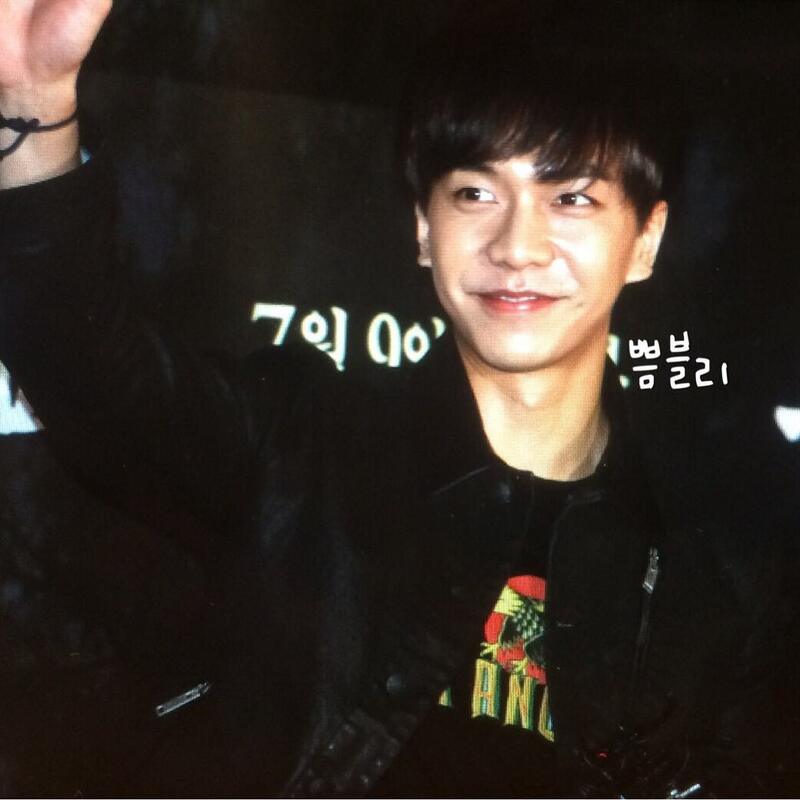 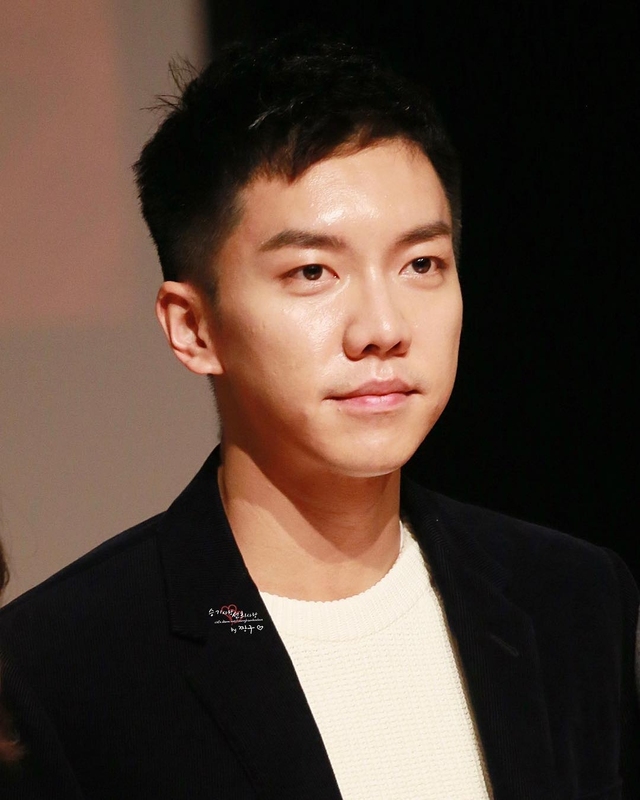 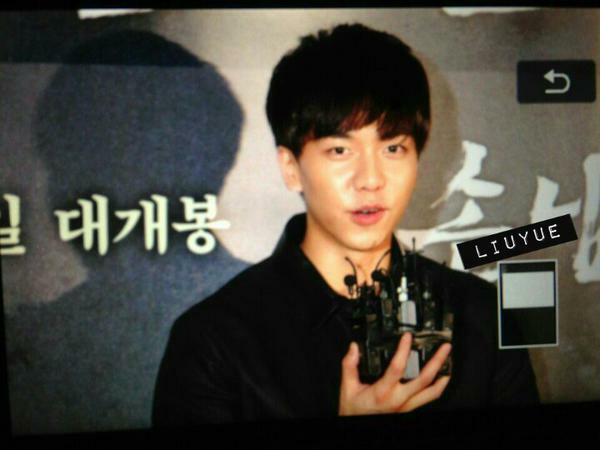 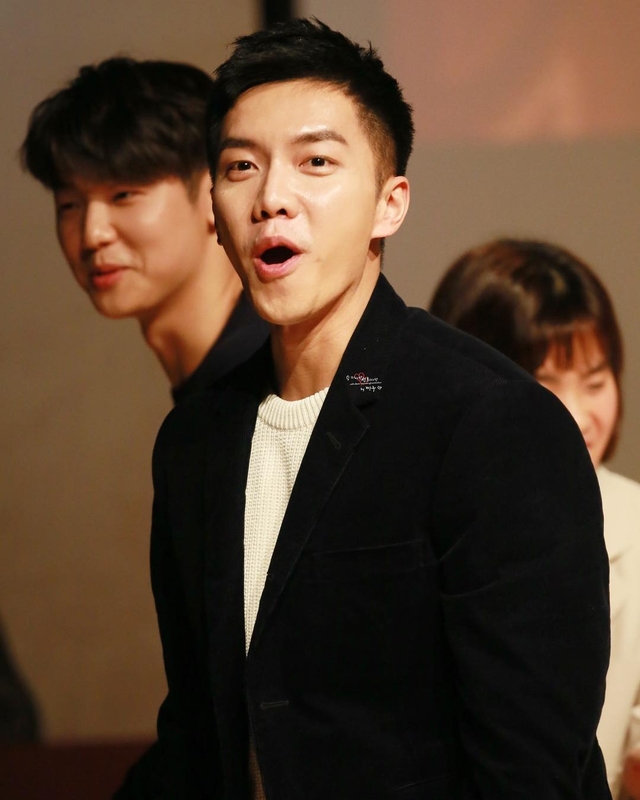 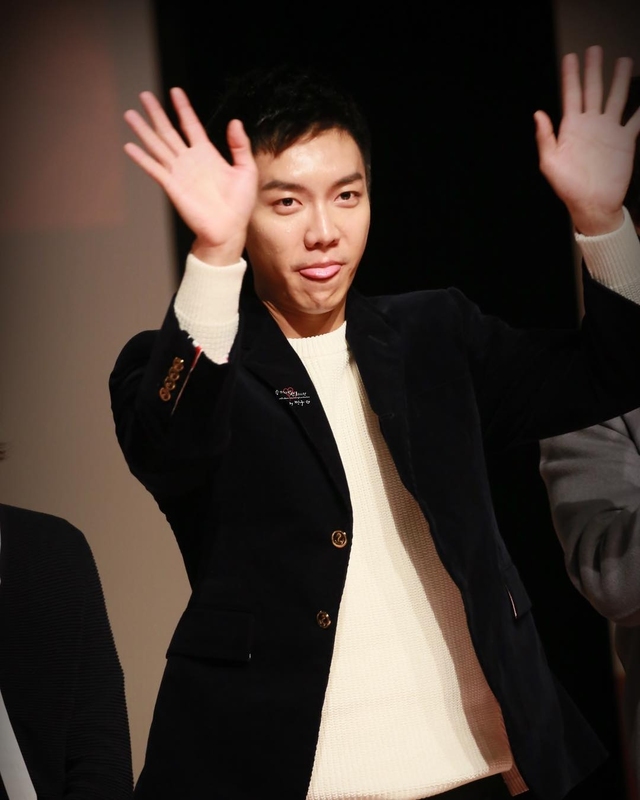 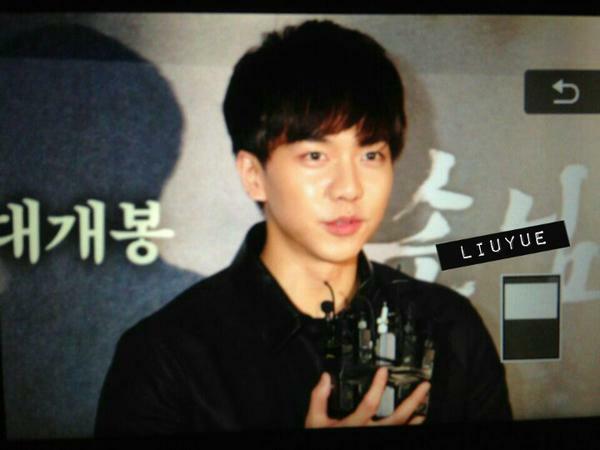 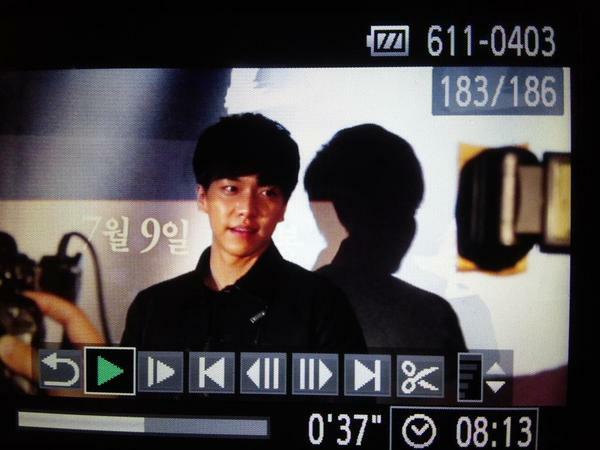 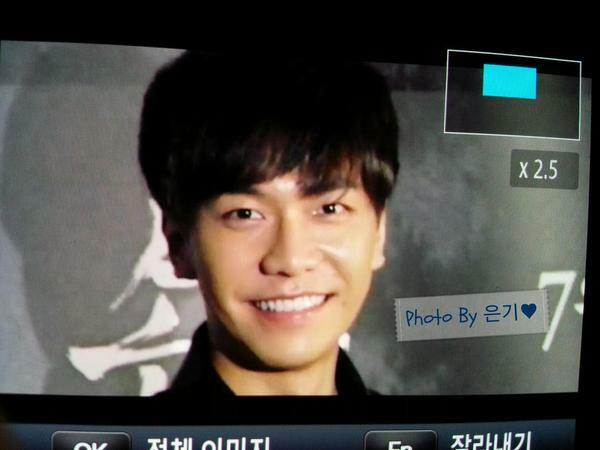 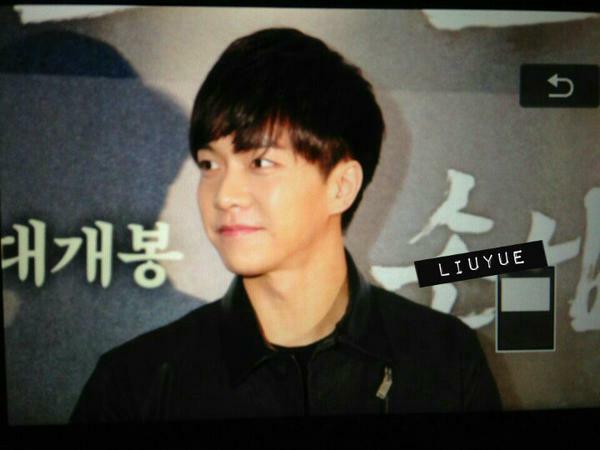 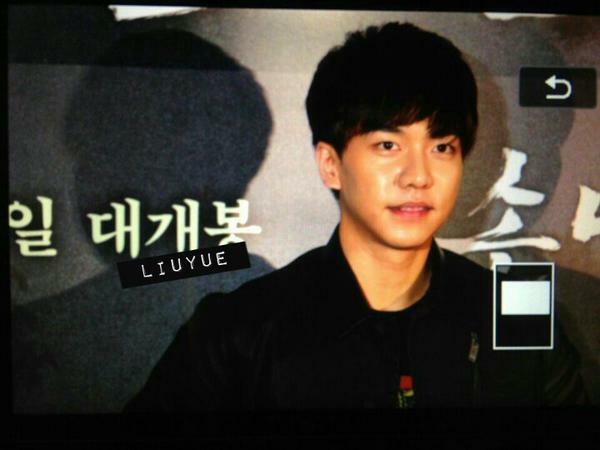 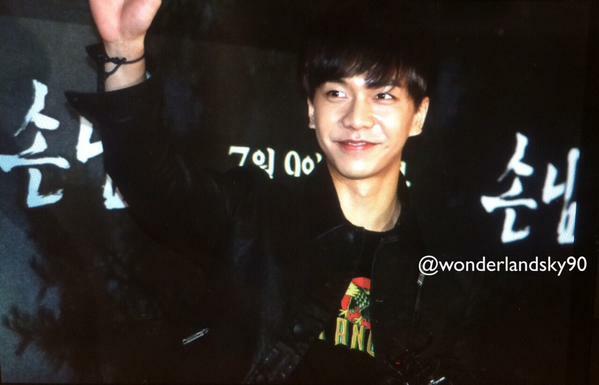 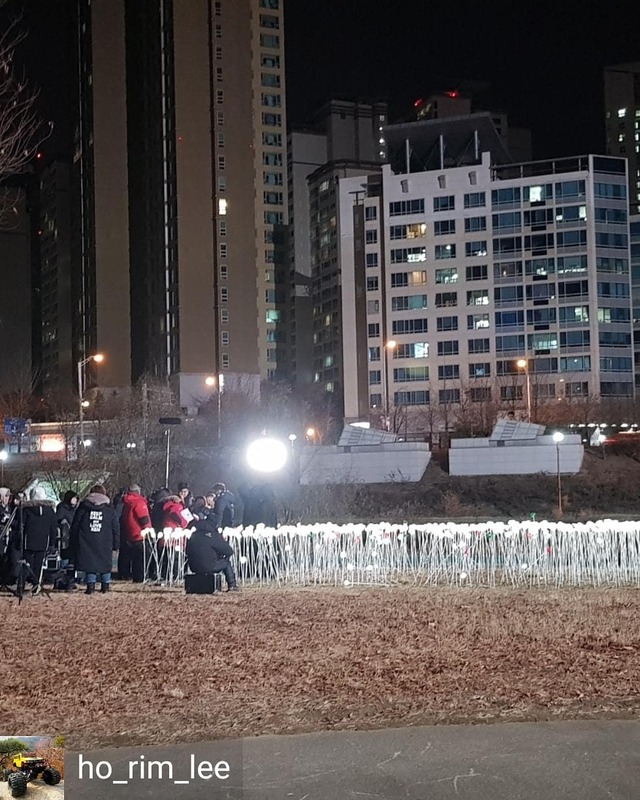 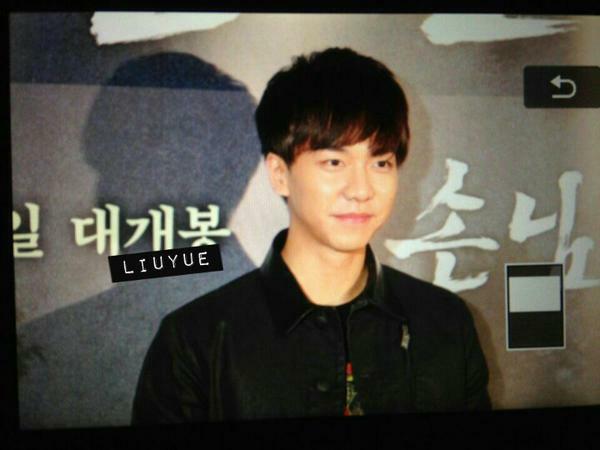 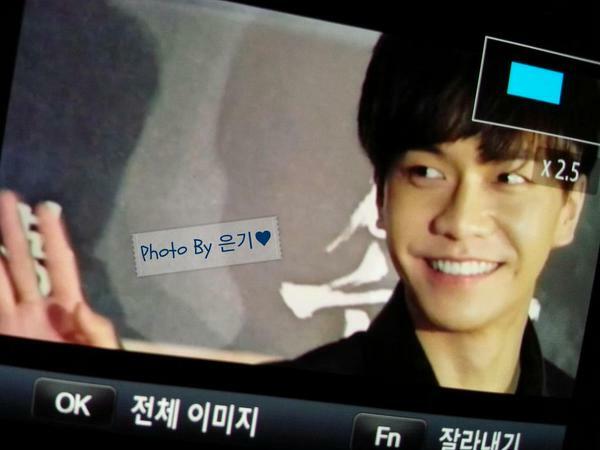 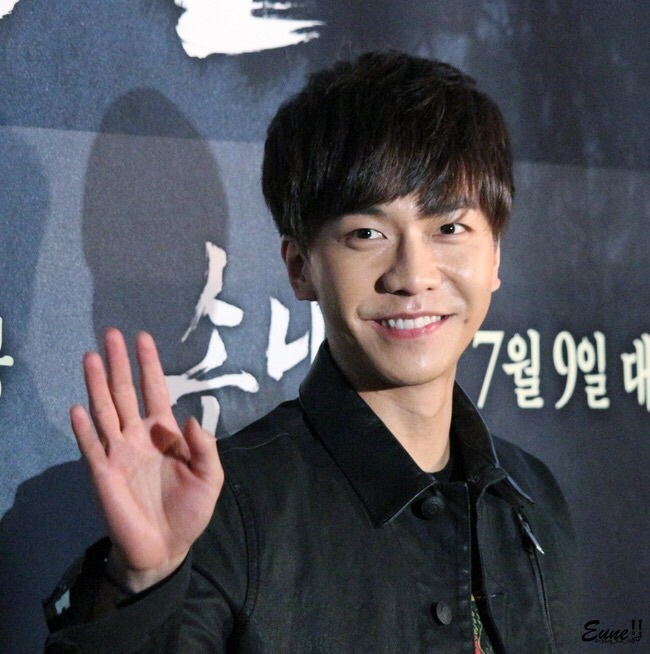 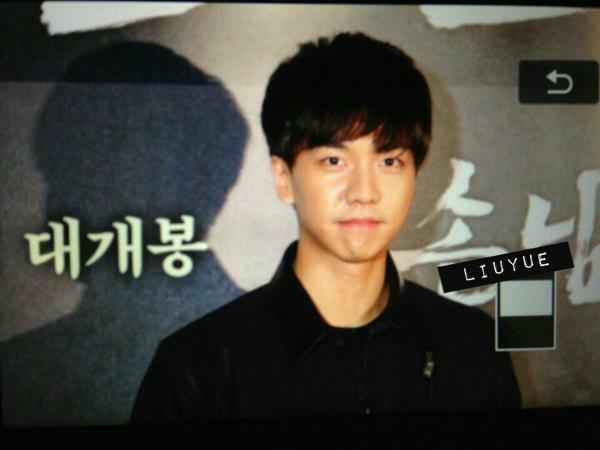 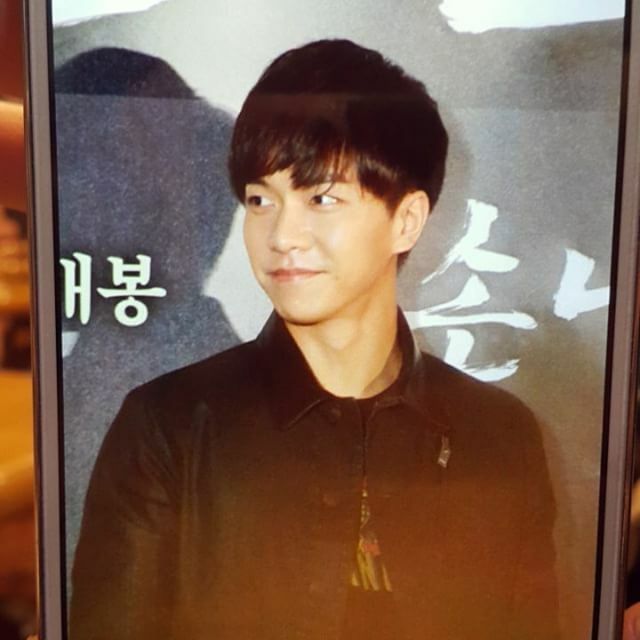 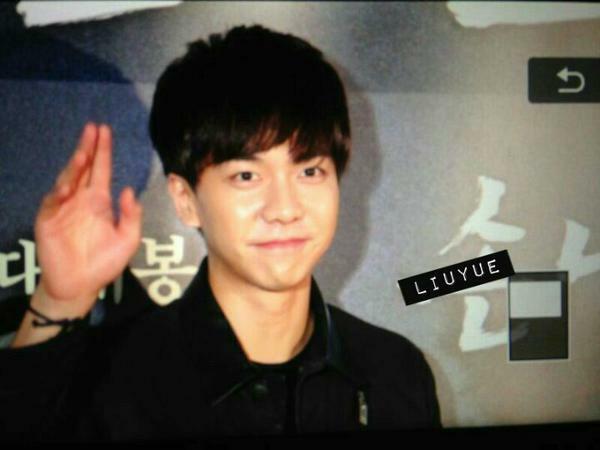 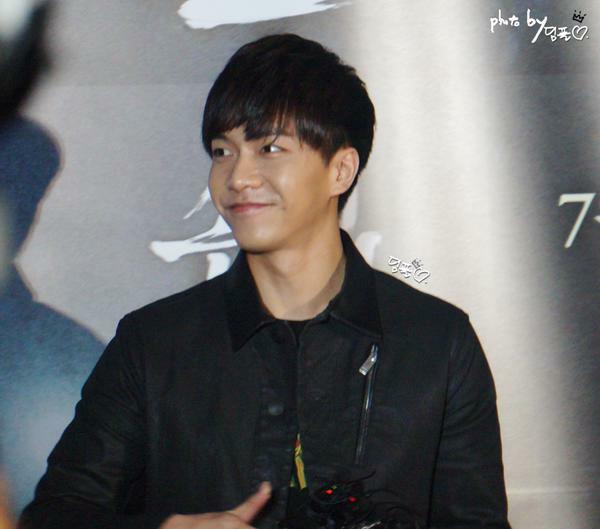 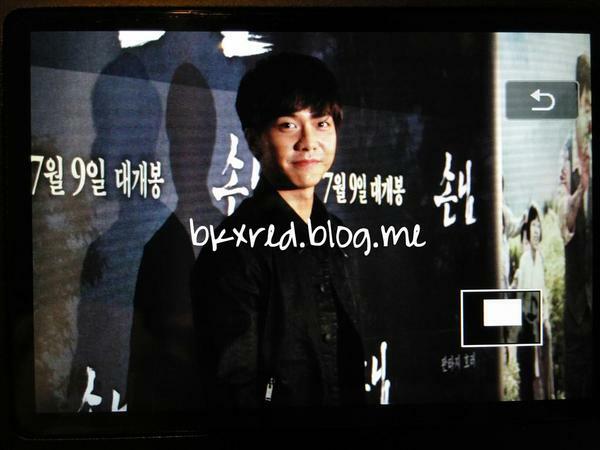 Categories: Drama, fanpic, Hwayugi, Instagram, Photos, translation | Tags: fanpics, Hwayugi, Lee Seung Gi instagram, translation | Permalink. 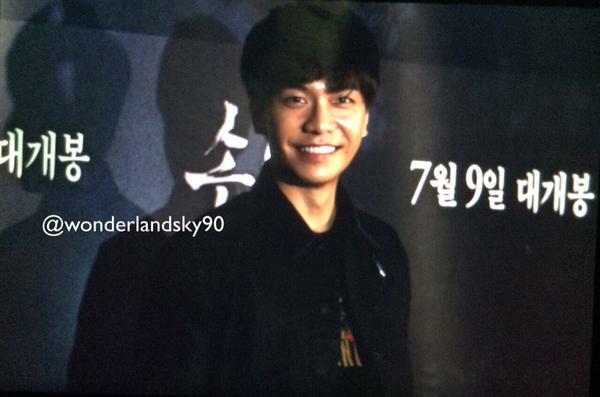 Categories: Event, fanpic, Movie, Photos | Tags: dorothy, dsrl88, fanpics, qlcksms01, The Guest VIP Screening, wonderlandsky90 | Permalink. 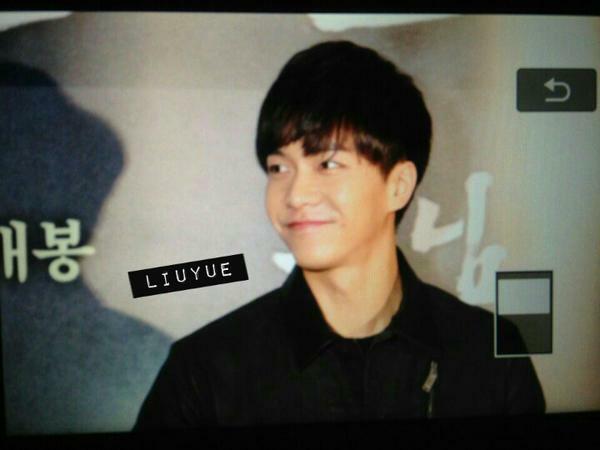 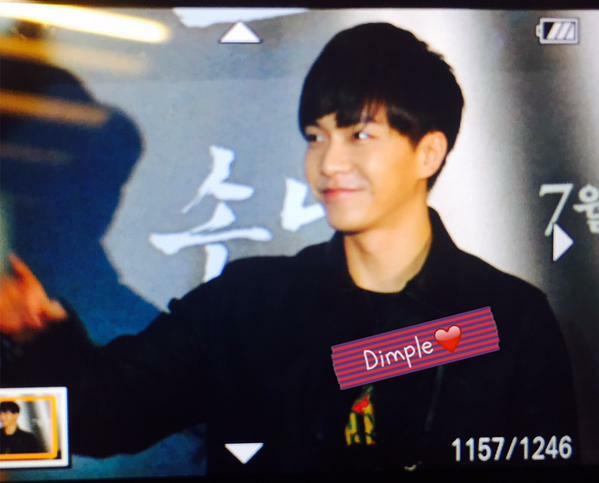 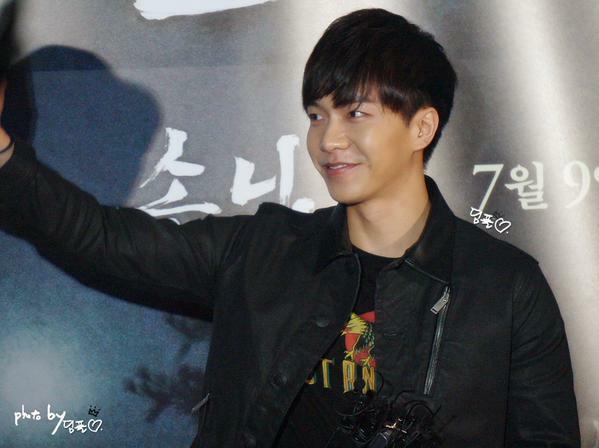 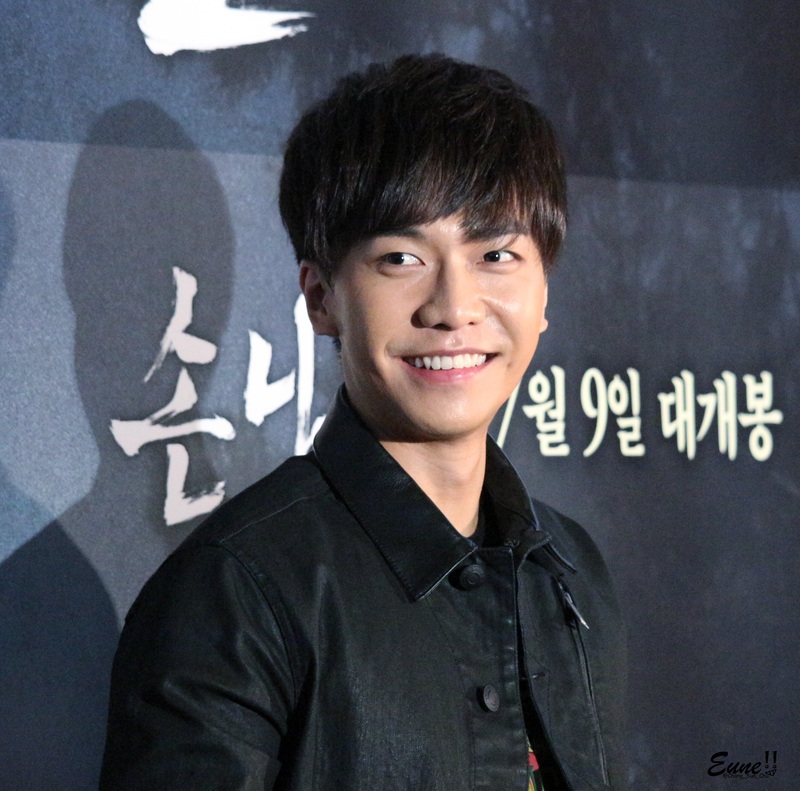 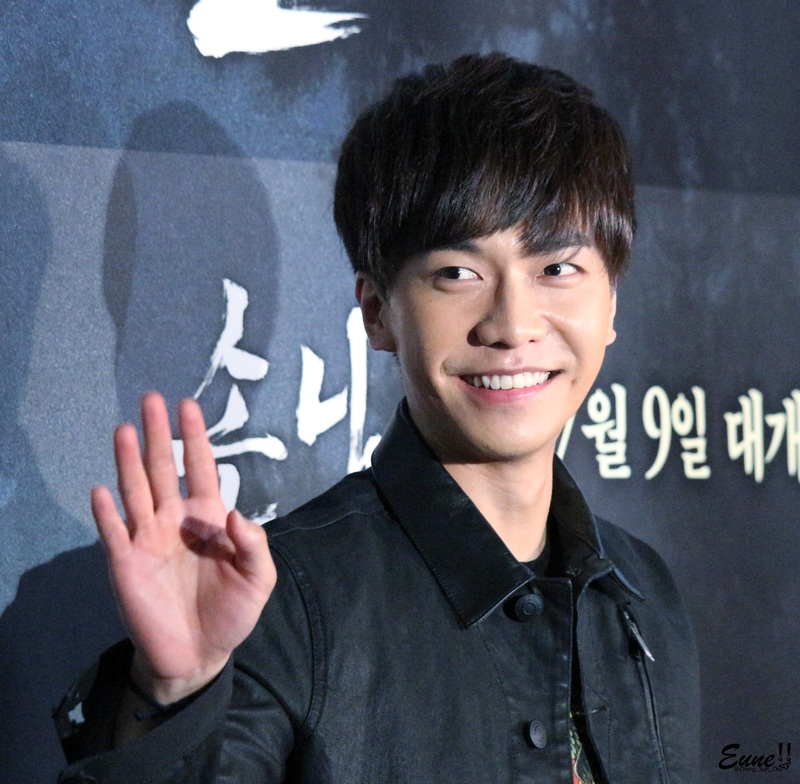 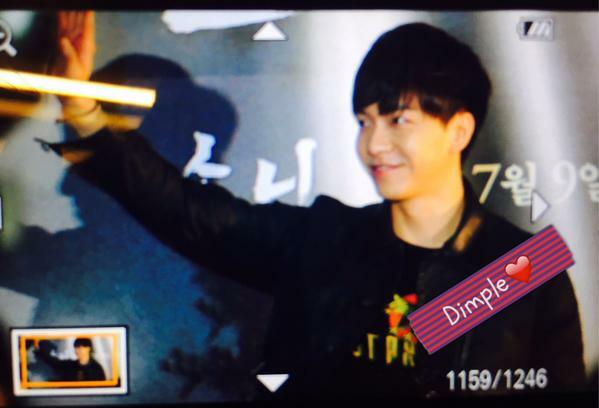 Categories: Event, fanpic, Movie, Photos | Tags: dimple, fanpics, Liuyue, peony, photos, The Guest VIP Screening | Permalink.